Top officials from Multilateral Development Banks (MDBs), the United Nations and the G-20 will meet Apr. 22 to discuss opportunities to harness public and private resources to improve infrastructure worldwide, especially in less-developed countries, and to ensure that investments are environmentally, social and economically sustainable. The Global Infrastructure Forum 2017, which will take place at the headquarters of the Inter-American Development Bank, is being co-organized by the IDB and the European Investment Bank (EIB), in close partnership with the United Nations. Other participants include the African Development Bank, Asian Development Bank, Asian Infrastructure Investment Bank, European Bank for Reconstruction and Development, Islamic Development Bank, New Development Bank, the World Bank and the International Finance Corporation. It will be the second time that the MDBs gather for this purpose following the 2015 Addis Ababa Action Agenda, which established the Global Infrastructure Forum as a way of coordinating the work of multilateral and national development banks, UN agencies, national institutions, development partners and the private sector to address infrastructure needs, challenges and opportunities around the world. High-quality infrastructure that is sustainable and inclusive is considered of vital importance for increasing economic growth and achieving the Sustainable Development Goals (SDGs) agreed upon in 2015. The opening, closing and lunchtime plenary sessions of the meeting will be transmitted via livestream in English, Spanish, Portuguese and French through links that will be placed on the event webpage. The agenda and list of plenary participants can be accessed here. 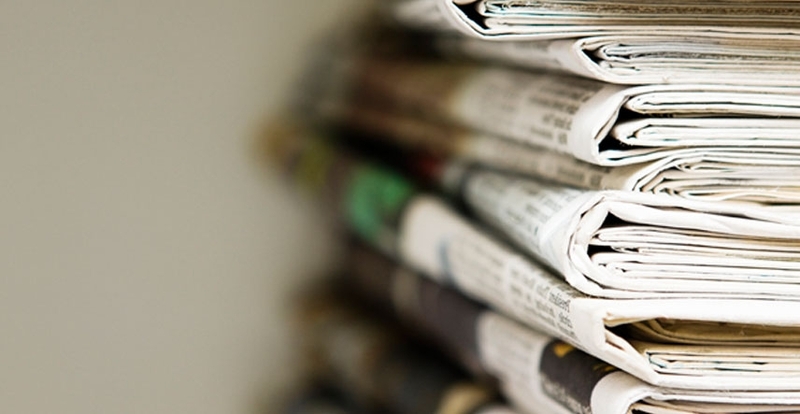 Interview requests should be directed to press contacts below. MEDIA REGISTRATION: There are a limited number of seats for the news media. Credentials for the World Bank Group/International Monetary Fund’s Spring Meetings are not valid for this event; you must register separately. 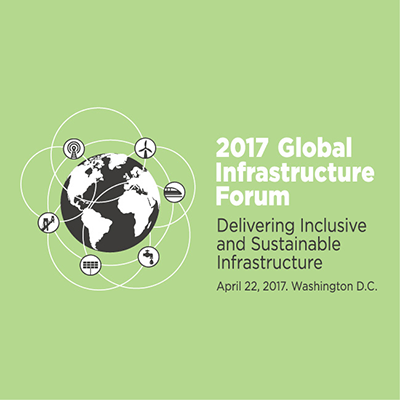 Please use the following link to request registration for the Global Infrastructure Forum. Follow the discussion on Twitter using #InvestInInfra. · To join online: The opening, closing and lunchtime plenary sessions will be livestreamed in English, French, Portuguese and Spanish through links that will be placed on the event webpage. **Note: Due to limited space, photographers and camera operators should arrive just before 9 a.m. for early setup on the media balcony, which has a clear central view of the stage. The Inter-American Development Bank is devoted to improving lives. Established in 1959, the IDB is a leading source of long-term financing for economic, social and institutional development in Latin America and the Caribbean.The IDB also conducts cutting-edge research and provides policy advice, technical assistance and training to public and private sector clients throughout the region.